Looking to add a special twist to your drinks? Korean beverage brand Bohae has got you covered. They've got a wide range of flavored spirits and other drinks available for shipping all over China via thMart. Made with fresh handpicked black raspberries, this wine embodies all things natural and healthy. The black raspberries serve as a source of Vitamin C, mangese and fiber at the same time. Made using classic winemaking techniques, this concoction balances the perfect color, aroma and taste. Order two 375ml bottles for RMB130 or a 750ml bottle for RMB120. 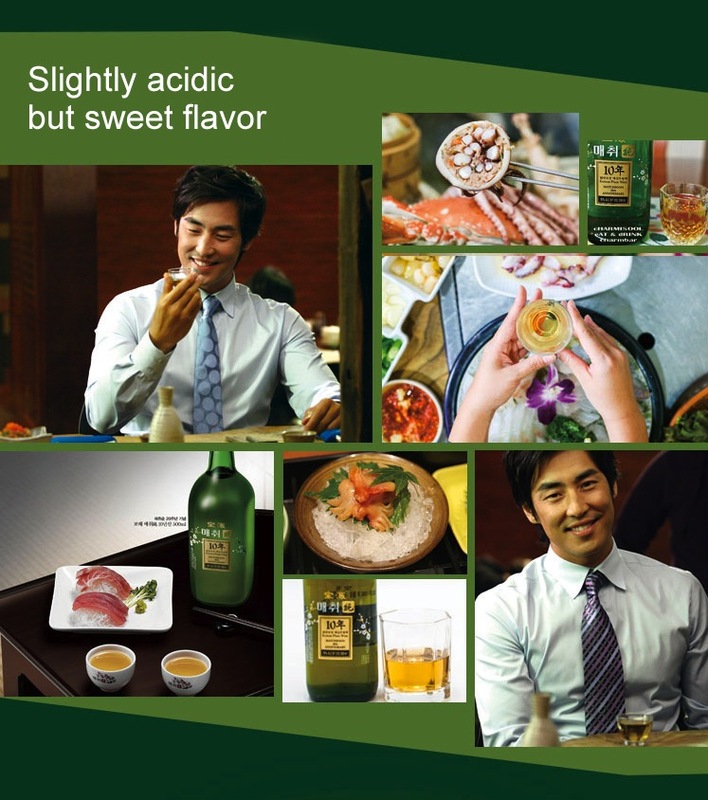 Made with fresh and high quality Korean plum extract, this concoction hits the tongue with a slightly acidic, yet sweet flavor. This wine has aged over ten years and guarantees a shelf life of five years. Order two 500ml bottles right now for just RMB140, or six bottles for RMB420. 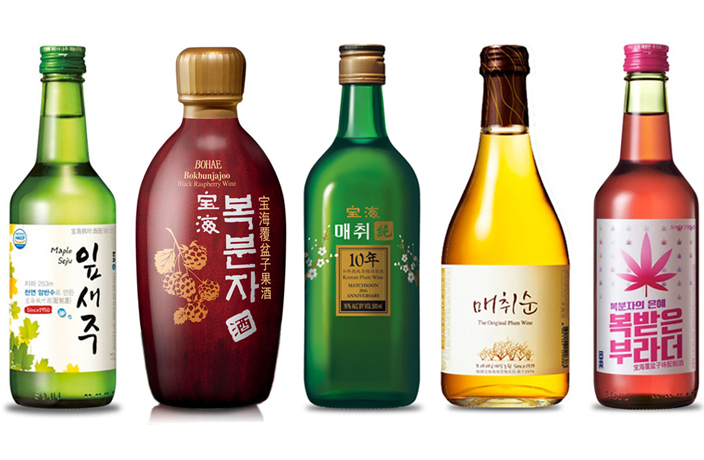 If you enjoy flavored wines, then you’ll love Bohae’s Matchsoon Korean aged plum wine. 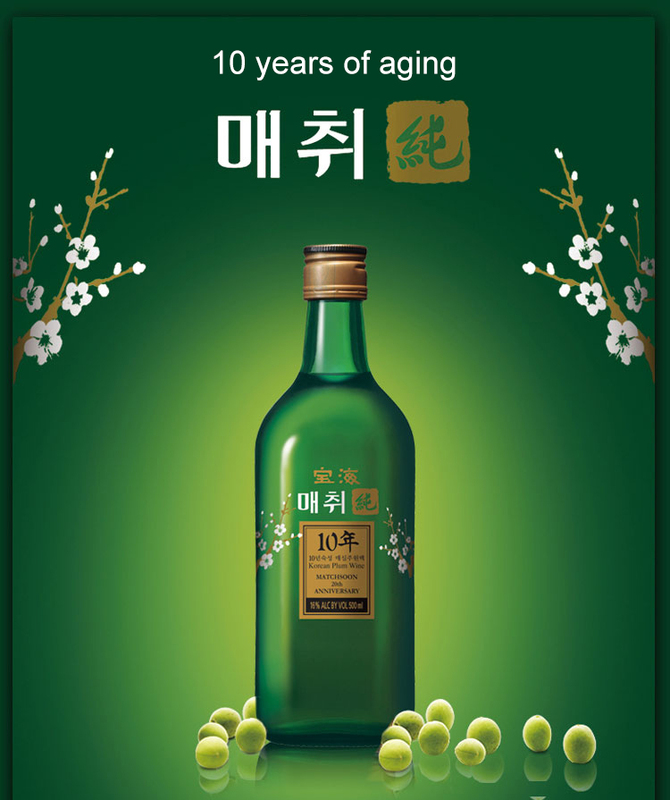 Made from high-quality Korean plum extract, this wine has been matured for five years to give it the perfect sweet, acidic flavor that tastes great when chilled. Today you can purchase two 375ml bottles for just RMB100. If you’re looking for a fruitier beverage, you will love the raspberry soju. Made from delicious raspberry juice, this drink is perfect for mixing. It's just RMB80 for three bottles, or RMB160 for six. This tasty beverage is made with sweet maple syrup. Order three bottles for RMB80, or get a pack of six for RMB160.